We have an eye-catching collection of Home Decorative & Garden Ornaments to decorate your dwelling. Made by skilled artisans, these decorative products add an enticing look and value to one's residential premises. These products makes the home an elegant place to live in. Aesthetic appeal, smooth texture and contemporary designs are the features for which the collection is highly acclaimed by the clients. These decorative ornaments have an irresistible charm and charisma, which reflects the artistic ability of artisans. BM Natha Exports is the most trusted name for providing you a whole new range of sleek and trendy Home Decoration Statue. 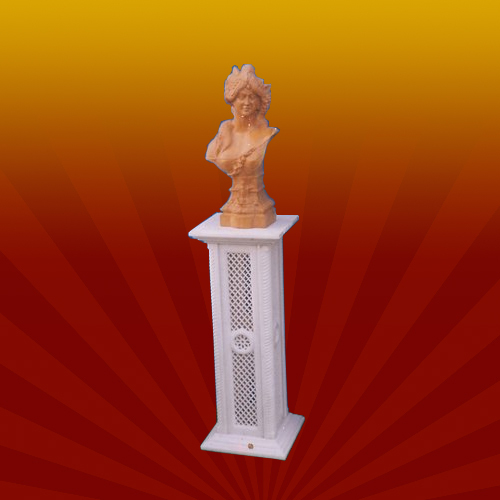 These decoration statues are manufactured from high grade pure marble provide by our reliable vendors. 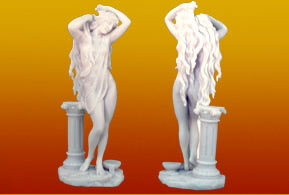 These statues are capable enough to give your interior a fresh new look with elegance and grace. These decoration statues are highly recommended for household purpose like drawing dinning as well as office reception, hotels lobby etc. These are available in different sizes and shapes as per requirement and are capable enough to give your interior the look you wanted. 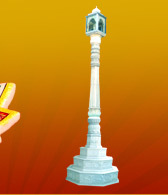 Nice and artistic carving on these decoration statues make them all the more attractive and eye catching. 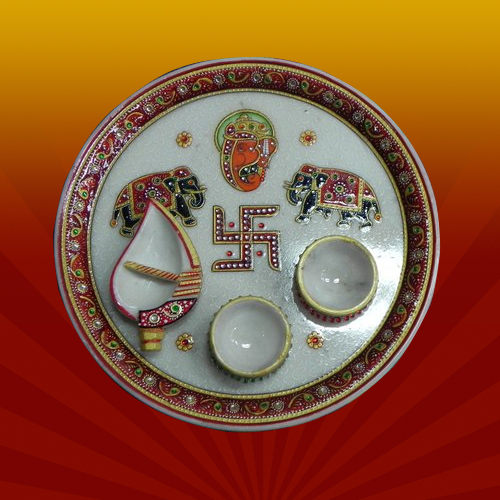 BM Natha Exports have a vast experience in manufacturing different sort of puja thali. These thalis are manufactured of various products such as steel, plastic etc with distinctive decorative and section for puja material. These are available in different sizes and shapes as per requirement. 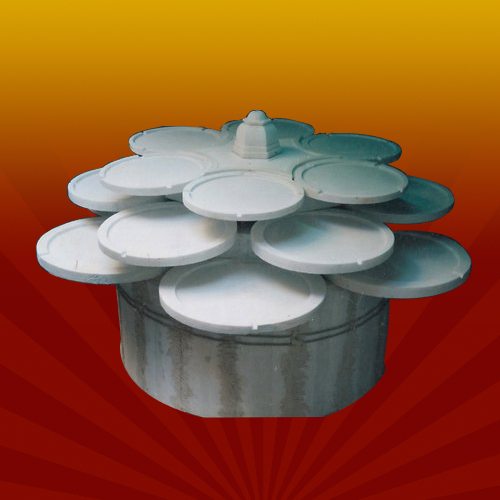 These thalis are manufactured with quality raw material provided by our reliable and prestigious vendors and go under several quality checks to give you the best of the products. These thalis are so designed that due to their manufacturing beauty these can grab anybodys attention. 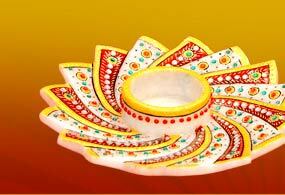 With well crafted structure these thalis are superbly designed with the help of different colors, stones, prints etc. Manufactured by high quality material. BM Natha Exports is the most trusted name for providing you a whole new range of sleek and trendy marble Bowls. These trendy bowls are manufactured from high quality shiny surface white marble to give a classy look to the bowls. 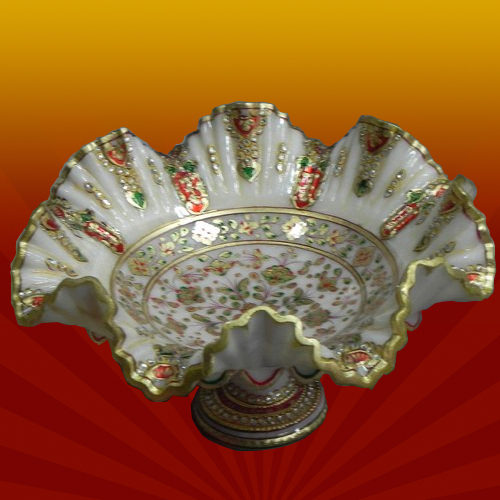 To manufacture these bowls we use quality raw material provided by our reliable vendors. Also, we use many colors such as gold lining and shades of red and orange to make the bowls look appealing and pleasant. While manufacturing these bowls we emphasis on minute detailing to give you the best of the product. BM Natha Exports is the most prestigious name in providing different decorative pieces to your interiors such as Marble Fountains. 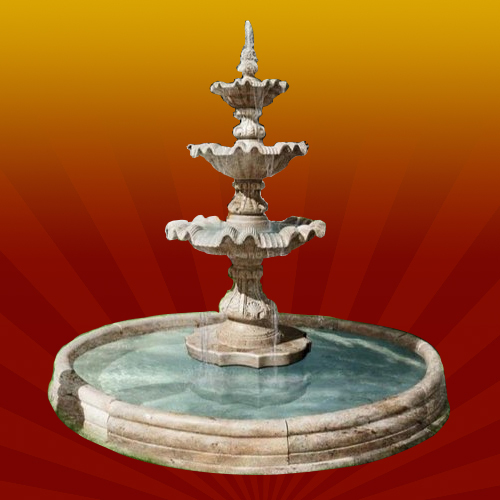 These marble fountains are manufactured from high grade pure marble provide by our reliable vendors. These fountains are capable enough to give your interior a fresh new look with elegance and grace. These marble fountains are highly recommended for household purpose like drawing area, living area as well as office reception, hotels lobby etc. These are available in different sizes and shapes as per requirement and are capable enough to give your interior the look you wanted. Nice and artistic carving on these marble fountains makes them all the more attractive and eye catching. BM Natha Exports is the most trusted name in providing different decorative pieces to your exterior and garden such as Marble Fountains. These marble fountains are manufactured from high grade pure marble provide by our reliable vendors. These fountains are capable enough to give your garden a fresh new look with elegance and grace. These are available in different sizes and shapes as per requirement and are capable enough to give your interior the look you wanted. Nice and artistic carving on these marble fountains makes them all the more attractive and eye catching. 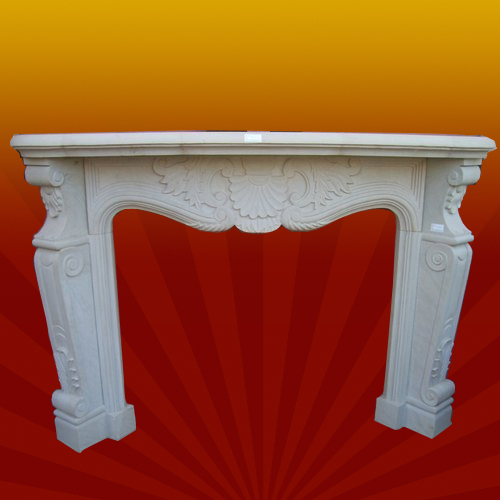 With several years of experience, BM Natha Exports provide you a wide range of marble fireplaces. These fireplaces are available in different colors to suit your interior as different color marble is use to manufacture these fireplaces. To give you the best of the product, we use high quality marble which doesnt get damaged with high heat. These fireplaces are so designed that these can easily fit into part of your room. These fireplaces are capable enough to give your interior a fresh new look with elegance and grace. These are available in different sizes and shapes as per requirement and are capable enough to give your interior the look you wanted. Nice and artistic carving on these fireplaces makes them all the more attractive and eye catching. 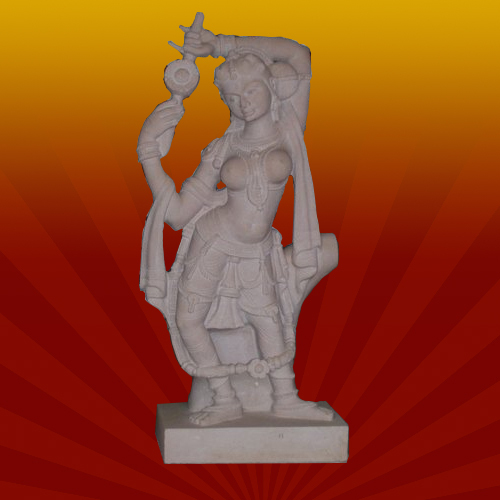 Everybody want to give their interior a different yet classy look, and to fulfill this requirement BM Natha Exports is the most trusted name for providing sleek and trendy Dancing Lady Marble Statue. 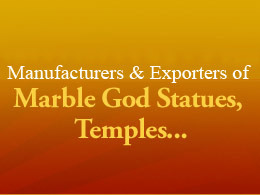 These marble statues are manufactured from high grade pure marble provide by our reliable vendors. These statues are capable enough to give your interior a whole new different look with elegance and grace. These decoration statues are highly recommended for household purpose like drawing dinning as well as office reception, hotels lobby etc. These are available in different sizes and shapes as per requirement. Nice and artistic carving on these decoration statues make them all the more attractive and eye catching.